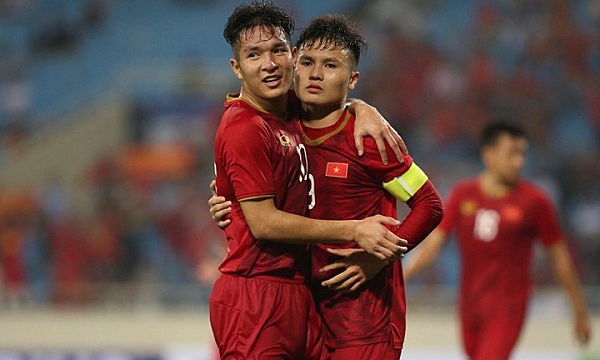 They beat Brunei 6-0 in a match that happened entirely on the guests' side of the field. 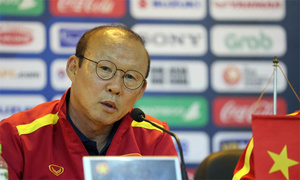 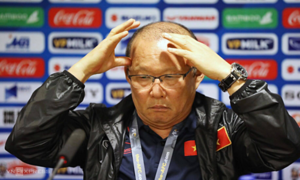 Vietnam held 80 percent possession of the ball and their defense had no chance to be tested. 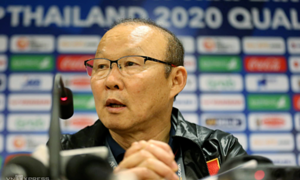 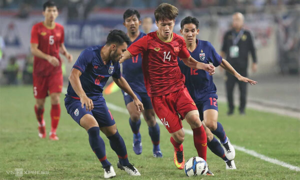 Vietnam's next game in Group K of the 2020 AFC U-23 Championship Qualifiers is against Indonesia on March 24, and Thailand two days later. 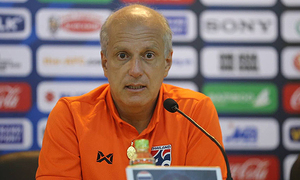 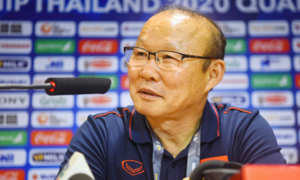 Thailand, which already has a spot in the championship as the host, beat Indonesia 4-0 earlier on Friday.